Is Sue is the true driving force behind Glee? Who is the real alpha male in New Directions? Why do we really keep coming back to Glee week after week? 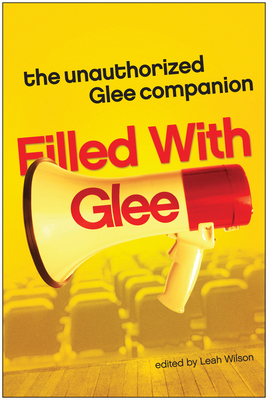 From its quirky character insights to its inspirational, funny, and touching stories from fellow gleeks, Filled with Glee is the perfect companion for the fan who can't get enough Glee.